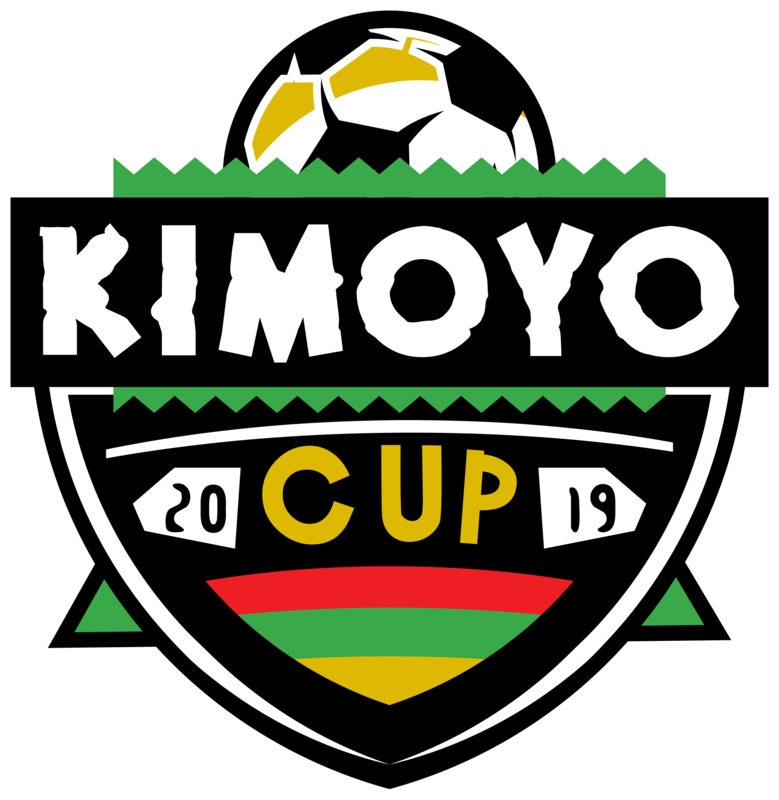 Welcome to 2019 Kimoyo Cup! VBR Star Soccer Club invites you to participate in the 2019 Kimoyo Cup located in the beautiful Blue Ridge mountains of Southwest Virginia! The Kimoyo Cup is for competitive travel teams. All games will be held in the Roanoke Valley and hosted at our NEW sportsplex! GameTime Travel is the offical hotel provider for the 2019 Kimoyo Cup! All teams must registered affiliates with USYSA, US Club or USSF state orginizations. Five (5) guest players are allowed per team, but you can not exceed the maximum roster size for your age group. Registration is available ONLINE at the link above by clicking on the "Apply" button. Once you've registered you will receive a confirmation email that we have received your application. Once registration closes we will notify the accepted teams. Thank you for your consideration to join us for the 2019 Kimoyo Cup!